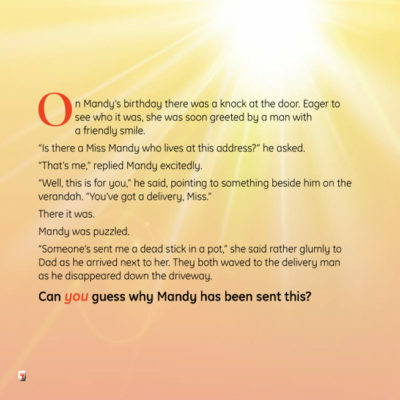 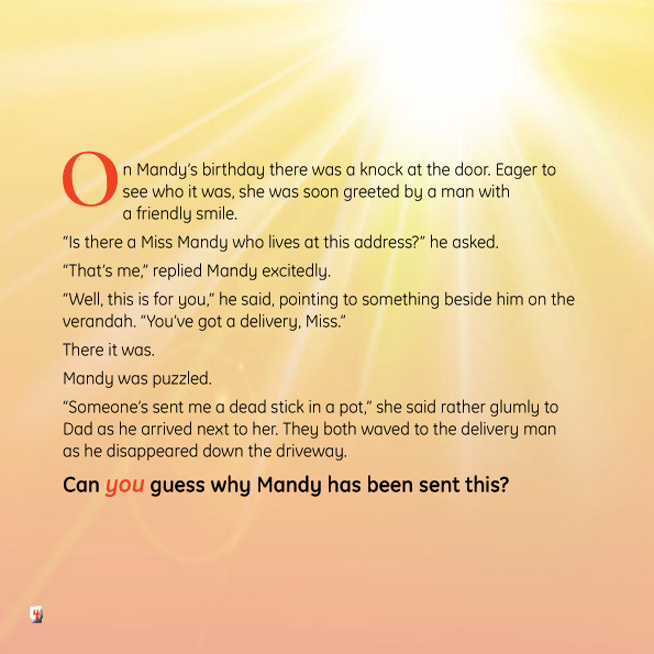 Another Rainbow Mystery unfolds when Mandy receives a birthday present from her Italian grandfather. The catch is, she has to watch, wait and care for this new arrival before discovering the orange surprise it will produce. 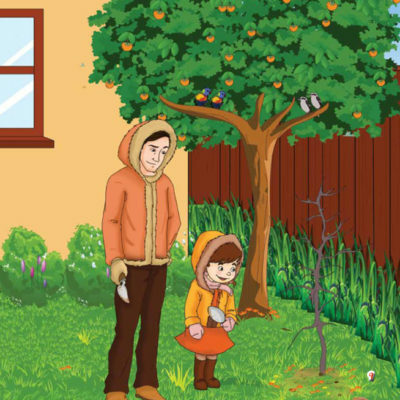 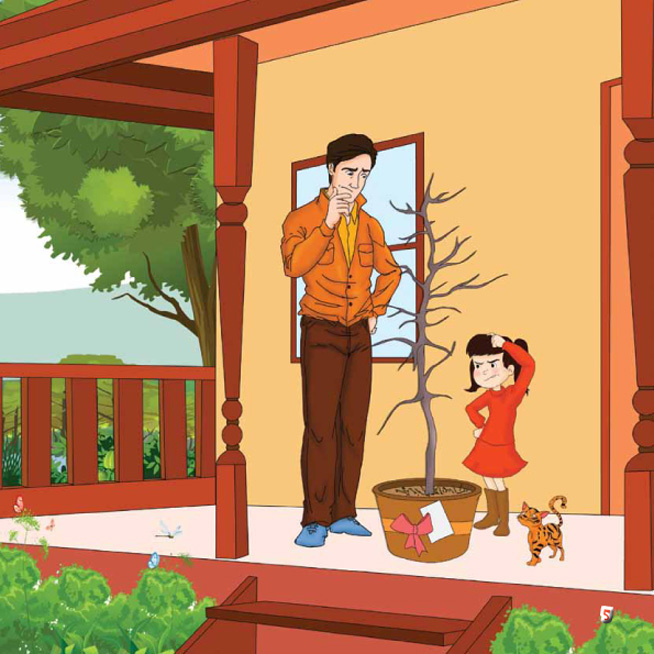 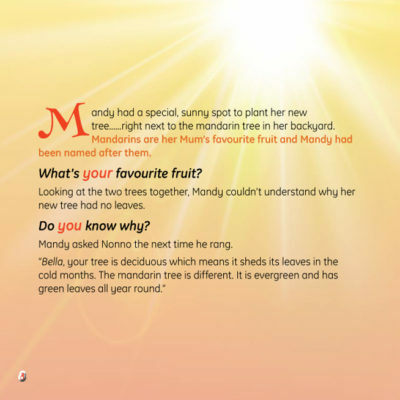 Along with Mandy, you too can learn about the relationship between seasons and growth as well as encountering an important visitor who will help in creating this orange revelation. 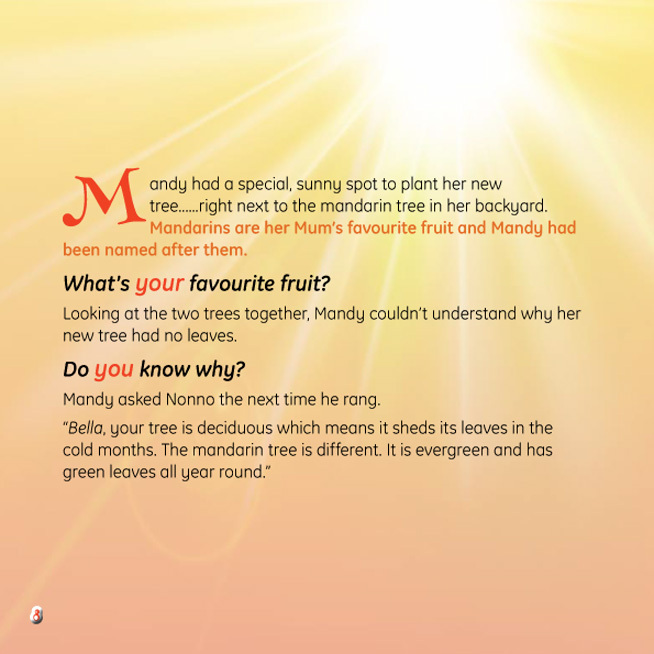 Enjoy Book Two of the series, Rainbow Mysteries, featuring the colours of Australia for young children. 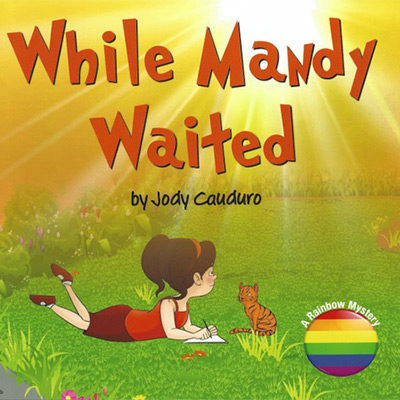 Recommended for ages 5 to 8 years.